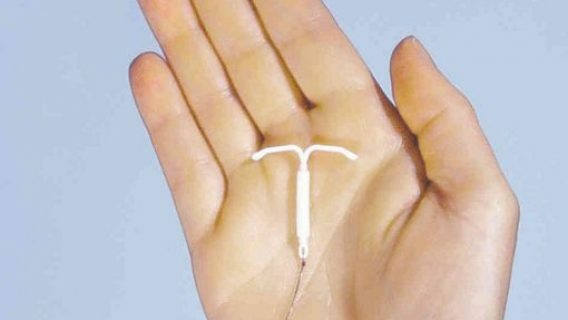 The Food and Drug Administration (FDA) recently approved a new low-dose hormone intrauterine device (IUD). 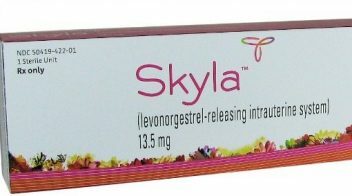 Skyla (levonorgestrel-releasing intrauterine system) is the first new IUD to be approved in more than 12 years. It is set to be released by Bayer in the United States in February. Skyla is a T-shaped polyethylene plastic device that is inserted into the uterus by a doctor and is designed to prevent pregnancy for up to 3 years by slowly releasing a small amount of progestin hormones that decreases over time. This new IUD is targeted to younger women who have not had children. It is estimated that 150 million women worldwide use IUDs, making them the most popular form of reversible birth control in the world. 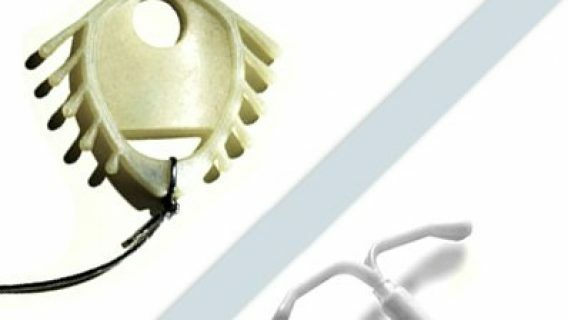 The low failure rate and ease of use make the IUD more convenient and effective than more traditional forms of contraception, like birth control pills. New studies also show that IUDs reduce the risk of endometrial cancer. According to the Guttmacher Institute, a New York-based reproductive health organization, women in the 25 to 39 age group who have had at least one child were more likely to use an IUD than women in other circumstances. About 10.4 percent of all contraception issued by American doctors in 2011 were IUDs. Prior to Skyla, the only hormonal IUD available in the United States was Mirena, also marketed by Bayer. 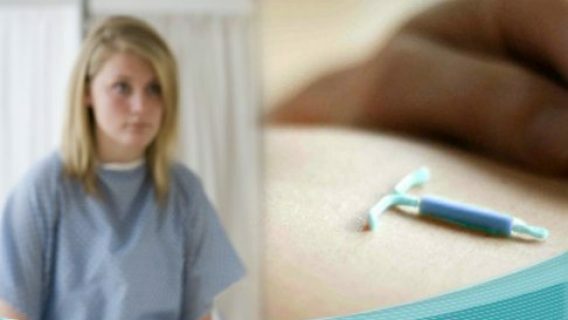 Despite the popularity and effectiveness of hormonal IUDs, they come with safety concerns. The Mirena IUD was designed to prevent pregnancy for up to 5 years by slowly releasing low amounts of levonorgesterel. However, the device has been a source of legal troubles for Bayer. The FDA reported that more than 45,000 adverse events have been linked to Bayer’s Mirena IUD since its release. Women who suffered serious side effects such as device migration, pregnancies outside the uterus, perforation of the uterus and infertility filed lawsuits against Bayer claiming the company produced a “defective and unreasonably dangerous” device. In August 2012, Bayer petitioned the New Jersey Supreme Court to consolidate the pending Mirena lawsuits. On Jan. 8, 2013, the presiding judge denied the petition. Then on Jan. 16, the plaintiffs’ attorneys petitioned the Judicial Panel on Multidistrict Litigation to consolidate federal Mirena lawsuits before a single U.S. district judge in the Northern District of Ohio. No decision has been made yet. 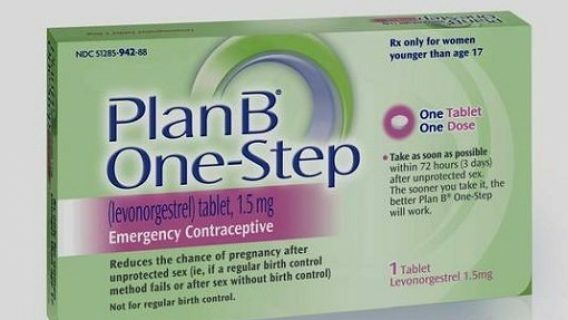 Bayer also faces lawsuits in another multidistrict litigation over its birth control pills, Yaz and Yasmin. Last year, Bayer paid $750 million to settle Yaz lawsuits involving women who suffered blood clots, some fatal. Thousands of claims remain outstanding. Because Skyla is so similar to Mirena, it is expected to have the same problems – including the risks of organ perforation and spontaneous device migration. Bayer is in the process of getting approval for the new device outside the United States.